Please join us in welcoming our interactive intern for the Summer, Alexis Jendza! Alexis graduated from the University of South Carolina with a degree in Entertainment Management. With a special interest in music festivals and *good vibes,* she brings a unique and positive outlook to the team. Welcome, Alexis! Why Marbaloo? : Because why not?! I've loved the work experiences that really challenged my creativity. With Marbaloo, I could see the company valued innovative, out-of-the-box thinking. My personality and work style seemed to align exactly with the company culture. And I was absolutely right. The people are positive and forward thinkers. The energy is upbeat. I'm looking forward to calling this home for the rest of the summer. What is your thing and why? : Partnerships and Marketing are my thang. I'll also loop in artist relations with that. I love the fact that an artist or event can connect with a company and create a completely unique campaign/activation. The sky is the limit. Like Marbaloo having Cole Swindell partner with AAA for his single "Broke Down." That's ingenious. So simple to pair them together, but now an entirely new audience was captured. What inspires you? : Positive thinkers and bold leaders. People who are unique and aren't swayed by cultural norms. I have to mention one of my biggest inspirations, Bozoma Saint John. Not only has she re-branded and created significant change for multiple companies, but isn't afraid to express herself and admit she's badass. She's my idol for sure. How do you like to spend your free time? Going to see live music is 100% my favorite, especially at music festivals. There's nothing comparable to the happiness and good vibes of thousands of people seeing their favorite artists. Also, I love to travel even if its just a quick day trip. Then hanging out with friends and trying to fit in a workout or yoga class is the normal day-to-day. What’s your favorite saying? : As corny as it is... Good vibes only. I'm a firm believer in the power of positivity. What do you do to recharge your creativity? : Absolutely listen to music. Plugging in my headphones or going on a long drive with the stereo blaring is soothing. What song can't you stop playing right now? : No way can I limit myself to one song. A few of my favorites right now are: Body by Loud Luxury/Brando, Candle by Quinn XCII, and 17 by MK. All great summer jams. We're thrilled to have Tally Bevis join the Marbaloo team as an Interactive Intern! 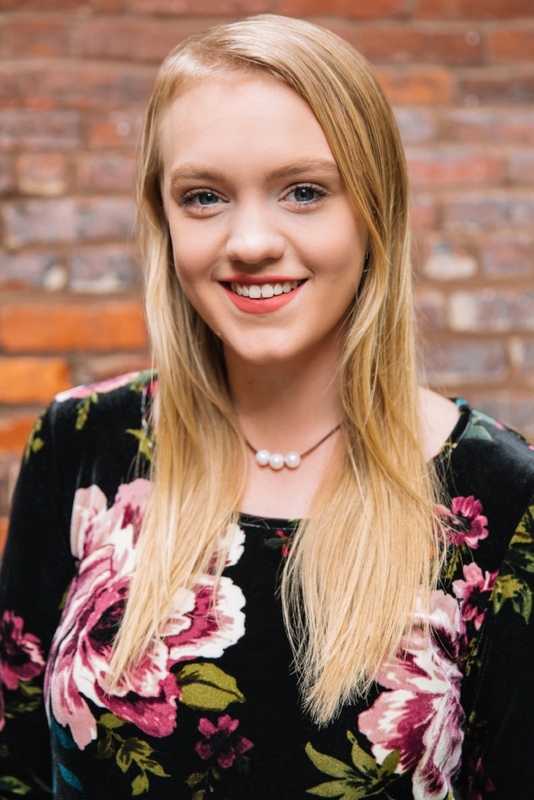 Miss Parsons 2018, Tally is a junior at Belmont University majoring in Music Business. 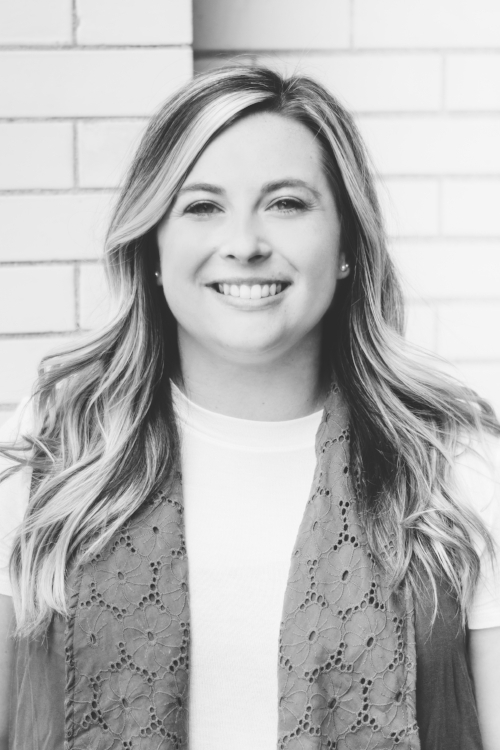 She is also one of the co-founders of Octo Music Group, an event production company that creates, facilitates, and manages every aspect of throwing underground dance parties and private events. 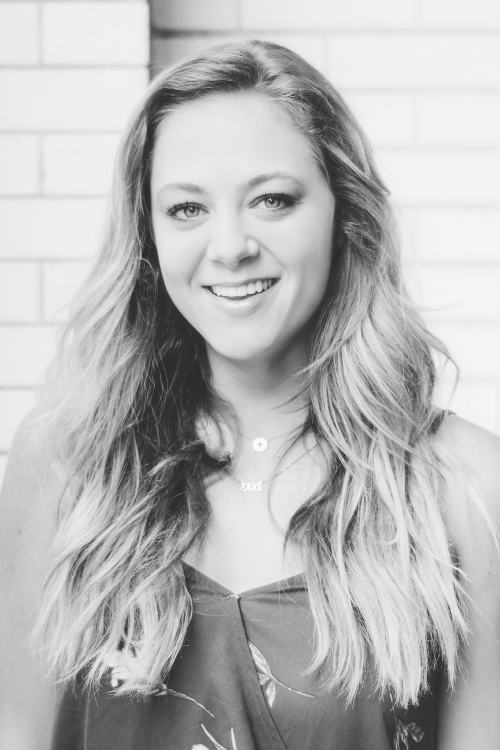 Her insight and enthusiasm have made her a great addition to the Marbaloo Marketing family! Why Marbaloo? : Marbaloo has such an exciting edge in the music industry and is home to some of Nashville’s most intelligent and capable women in the biz. I loved the idea of being with a company that inspires their team members to invest themselves wholeheartedly into the projects they work on while looking to the horizon to keep a competitive edge. The office is bright, the people are passionate, and I knew company culture played a lot into my excitement about coming to Marbaloo for this semester as a Marketing and Interactive Intern. I’m blessed to be here and to learn from some show-stopping, innovative leaders. What is your thing and why? : I have to say I have always had such a passion for live events and concerts. There’s nothing that gets me more excited than hearing a song live, up close and personal, that I have been listening to on Spotify, CD or Vinyl, and experiencing the visual effects that go along with the music at live shows. From that comes my love of fun, creative marketing campaigns and all the visual content (photos, aftermovie) that come after the show is over. Why do you do what you do? : Music is a language that anyone can understand, across the globe. There’s nothing that I can think of that is more unifying yet simultaneously unique than music from different parts of the world, and I knew from a young age that music would always be a part of my life. Now I get to be a part of the industry that makes it happen, gets music on shelves and onto your playlists, the industry that curates the sounds of our culture. That’s pretty special to me. What inspires you? : Music, Quotes, Hugs, Laughter, Recognition, Good Food, Friends, Jokes, Bright Colors. Did I say Music? What do you wish people knew about you? : I am a total cat lady (and proud of it). How do you like to spend your free time? : When I think about free time, I have very little of it. I say that to mean that most every moment in my day is doing something to push myself to the next level, grow in my experiences and understanding, build relationships, help people (and myself) feel better, look better and be more confident; I am a full time Belmont student, a proud intern, a live event production entrepreneur, a small business owner with an incredible health and wellness company, a blessed girlfriend and Miss Parsons 2018, representing the Miss America Organization and the small but mighty town of Parsons, TN as an advocate for the power of citizenship and Children’s Miracle Network. I try to turn my free time into growth and giving, but then again I love cooking elaborate meals, long baths and watching Netflix. We are all human, right? What’s your favorite saying? : Anything Paulo Coelho, especially from the book “The Alchemist” that remind me daily of the Law of Attraction and my passion for seeing the world throughout my life. Here are my two favorites because it’s difficult to choose only one when so many are so inspiring. What do you do to recharge your creativity? : I have different Spotify playlists for different moods so I can trick myself into being excited or thoughtful or downright asleep (with the rain sounds playlist I have on speed dial); A quick sweep of Pinterest or an inspirational podcast and I am back at it again with a renewed excitement and motivation. Colors and words can be so inspiring! What song can't you stop playing right now? : Pearl Diver by Alfred Hall, a new single released on 2/2 from the up and coming Norwegian duo with a sound like syrup. Check out their new track & some of my favorite Nashville electro and pop sounds on my new playlist “Tally’s Electric Vibes.” You can find it on Marbaloo’s Spotify.